NOTE: The theatre is on the second floor. There is no elevator. Circle Mirror Transformation explores the creative and personal journeys of an unlikely collection of strangers who have signed up for an adult drama class: the bohemian teacher, Marty, who has had great success with her theatre class for children but who may not be equipped to wrangle students with fully formed neuroses; Marty’s economics professor husband who has enrolled in the class at his wife’s bequest; an awkwardly sweet, recently divorced carpenter who is ready to jump into the dating pool; a vivacious and flirtatious former actress who is new in town; and a sullen but sharply intelligent teenager who becomes the underpinning conscience of the group. Unfolding like a charmingly funny indie film, the students play Marty's imaginative (and sometimes awkward) theatre games. But as their relationships develop over the course of the class, the seemingly silly games generate some real-life drama. Written by the Pulitzer Prize-winning playwright Annie Baker and presented by special arrangement with Dramatists Play Service, Inc., Circle Mirror Transformation won the the 2010 Obie Award for Best New American Play. "Annie Baker's play is an absolute feast. Circle Mirror Transformation is the kind of unheralded gem that sends people into the streets babbling and bright-eyed with the desire to spread the word ... By the play's end we seem to see to the very bottom of these souls, and feel how the artificial intimacy of the acting class has shaped their lives in substantial ways.”— New York Times. "Baker develops her characters slowly through their interactions each week in class, which is the only place we see them. Naturally, their real, offstage lives gradually infiltrate the classroom, revealing insights and transformations both humorous and heartbreaking." —Associated Press. Dinner at The Bard's Town! The theatre is located on the second floor (there is no elevator) and has cabaret-style seating. Seating is on a first come, first saved basis unless you are dining at The Bard's Town. Theatre seats will be reserved for patrons who have made a dinner reservation. 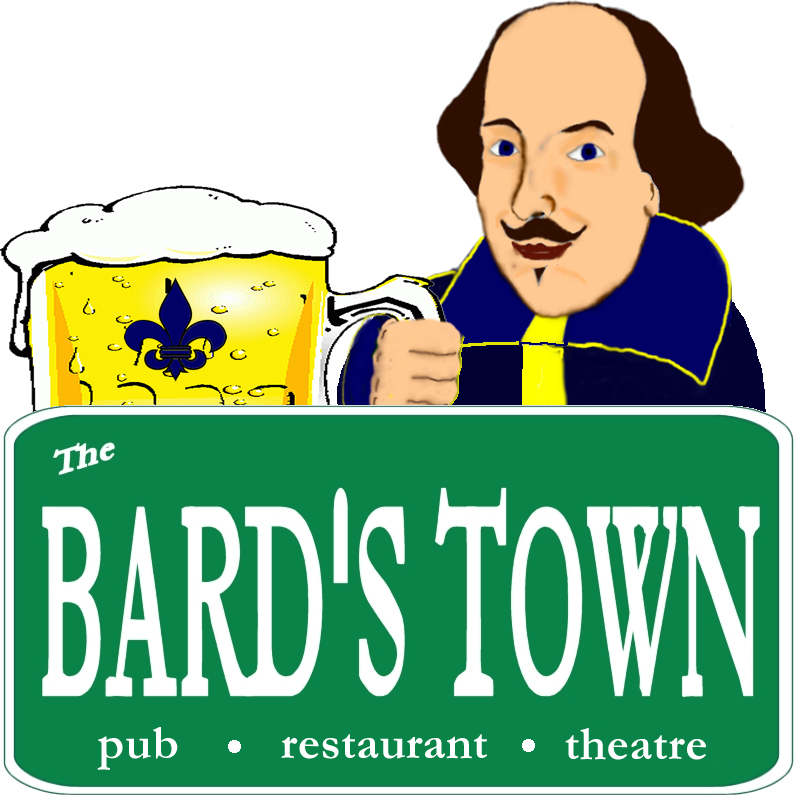 The Bard's Town Theatre shows are not "dinner theatre." However, you can enjoy drinks while you watch the show and are welcome to enjoy dinner before (or, in the case of matinees, after) the show. For dinner reservations at The Bard's Town, call 502.749.5275. 6 p.m. reservations are recommended for the 7:30 shows.